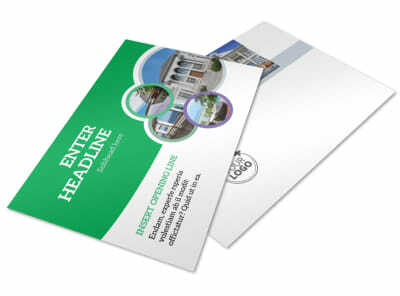 Customize our Luxury Real Estate Brochure Template and more! 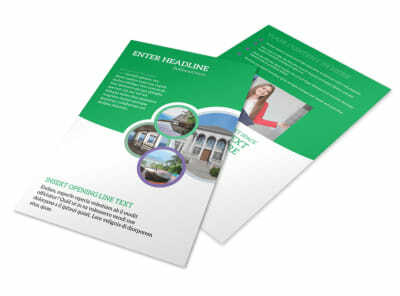 Move properties faster with luxury real estate brochures that give potential buyers a better look at what you have to offer. 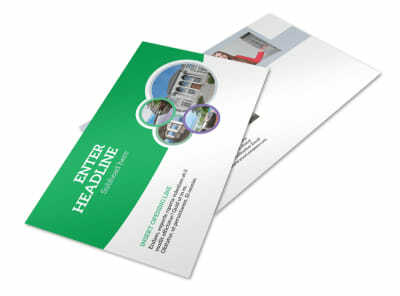 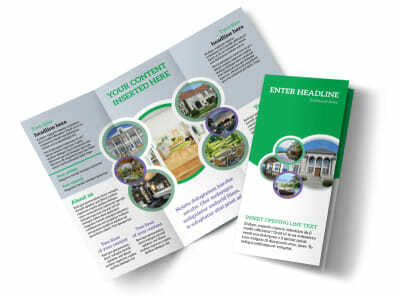 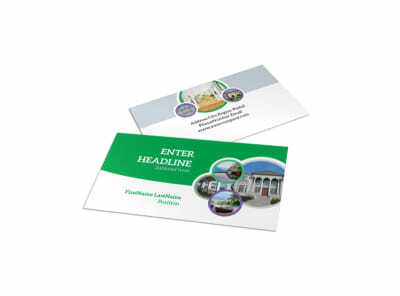 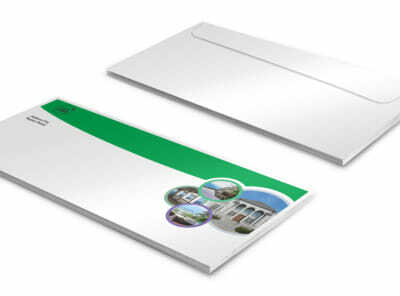 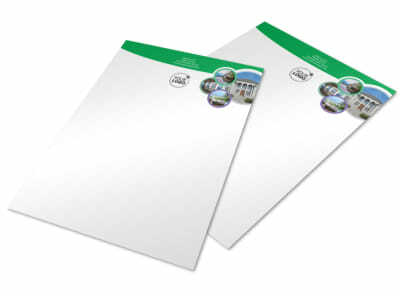 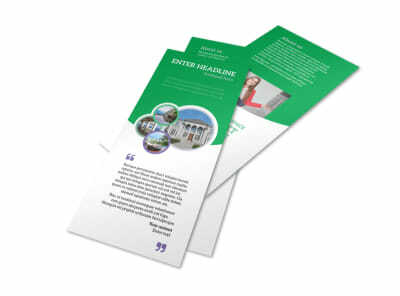 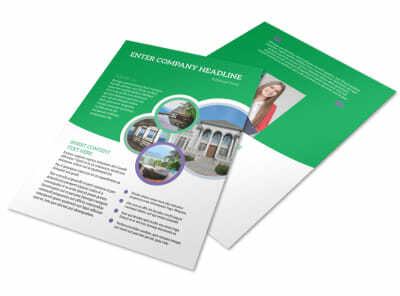 Position yourself as a niche authority with brochures that are crafted using our professional templates and online editor. 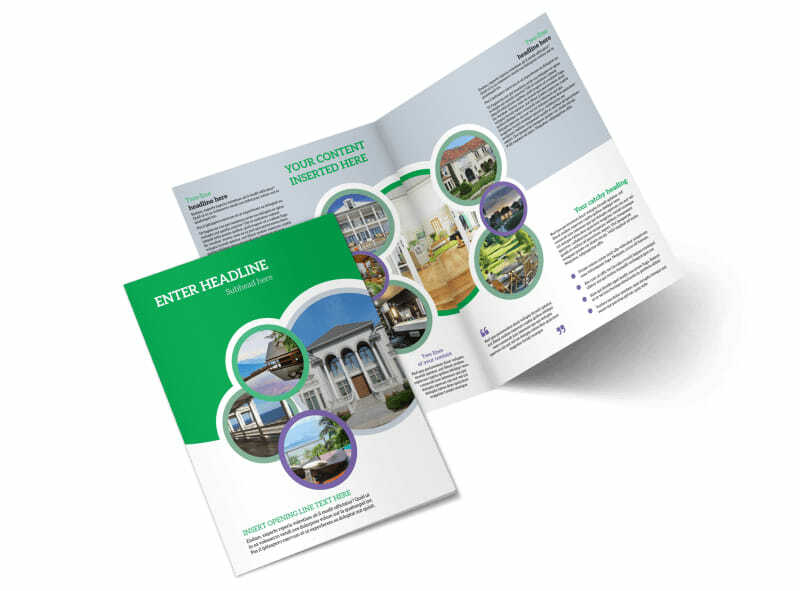 Add pictures of properties you are selling, along with text detailing their amenities, location, and how recipients can arrange a viewing. 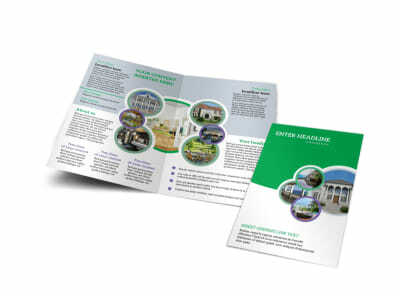 Once your design is up to your specifications, print your brochures from your own printer, or trust our print pros to handle the task for you.